Calling it a transfer of “forum, not of focus”, Jesse Jackson Jr. agreed to drop his Chicago divorce proceeding, focusing instead on a parallel case against estranged wife Sandi Jackson in Washington D.C. Phil Rogers reports. Calling it a transfer of “forum, not of focus”, Jesse Jackson Jr. agreed to drop his Chicago divorce proceeding, focusing instead on a parallel case against estranged wife Sandi Jackson in Washington D.C. Even though the Washington proceeding reportedly includes provisions for mediation, the couple’s increasingly acrimonious statements suggest reaching an agreement may still be a challenge. 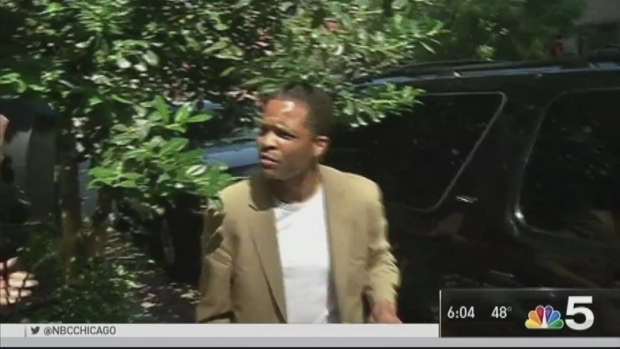 For the first time since Jesse Jackson Jr. was released from prison, the ex-congressman spoke out about his time behind bars and his highly-publicized divorce case. Charlie Wojciechowski reports. Sandi Jackson filed a motion in the Washington court, demanding the name, phone number, and address of all of the former congressman’s sexual partners besides her. The motion also asked for the date and location of each incidence of sexual relations. “I’ve taken responsibility for all of my shortcomings as a man and all my actions including marital behavior and imperfections, of which I am not proud,” Jackson said. But he immediately countered with suggestions that his wife had skeletons in her own closet. Asked by a reporter if he was making a threat, Jackson quickly answered, “Not a threat, it’s a promise." Former congressman Jesse Jackson Jr. says his family is $1.8 million in debt and it would be in everyone’s best interest to sell the couple’s Washington home, but his wife Sandi’s alleged intransigence on the issue makes that effort impossible. Phil Rogers reports. 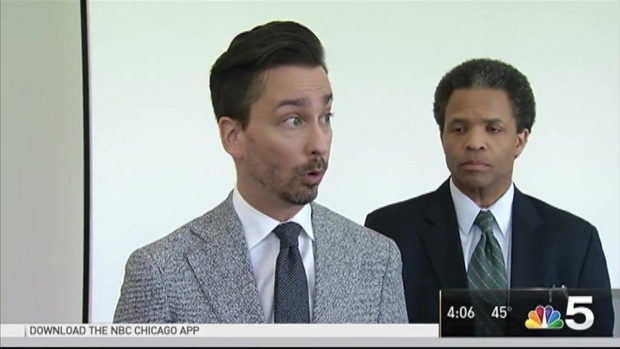 Previously, Jackson had suggested that his wife had committed certain “acts” in the state of Illinois, and his attorney issued subpoenas to numerous individuals, including former Police Superintendent Garry McCarthy. McCarthy insisted he knew nothing about the case, and the subpoenas were held in abeyance. After court Friday, the former police chief’s lawyer suggested they consider the matter closed.